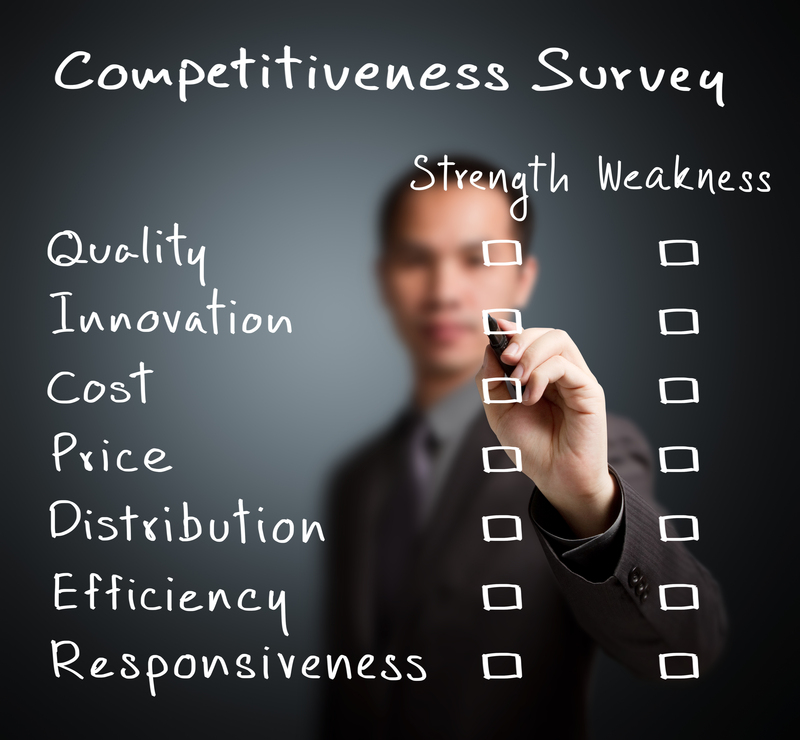 Competitive analysis is the practice of analyzing the competitive environment in which your business operates. It identifies the strengths and weaknesses of your company as well as the strengths and weaknesses of the businesses with which you compete. It examines demographics and the wants, needs and desires of marketplace customers. Gathering and studying this information can identify opportunities for growth as well as help protect your position in the market. A competitive analysis is the foundation for development of a strategic marketing plan.